THE LION KING trailer is here and The Pridelands have never looked better! 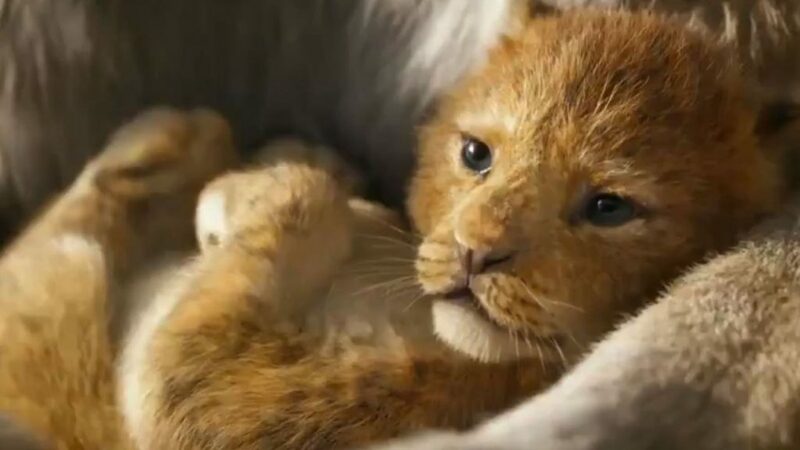 Disney is bringing on all the nostalgia with the return of a classic animated feature and providing incredible hyper-realistic CGI with the first full trailer for The Lion King. The trailer shows off stunning landscapes and the amazing technical prowess while giving us major feels with key scenes ripped from the animated feature, like the aftermath of Mufasa’s death, young Simba and Nala encountering the hyenas, and adult Simba on Pride Rock. Surprisingly, we don’t hear Simba speak in the trailer– That honor mostly belongs to James Earl Jones as Mufasa and Chiwetel Ejiofor as Scar. Overall, the trailer takes on a dark, serious tone as it explores responsibility and family, but things end on a much lighter note. Check it out at the top of the post. It would be easy to think these animals were real if it weren’t for the fact that they were talking!